Class Murder by Leigh Russell is published in paperback by No Exit Press on 29th March 2018 and is the tenth book in the Geraldine Steel series. 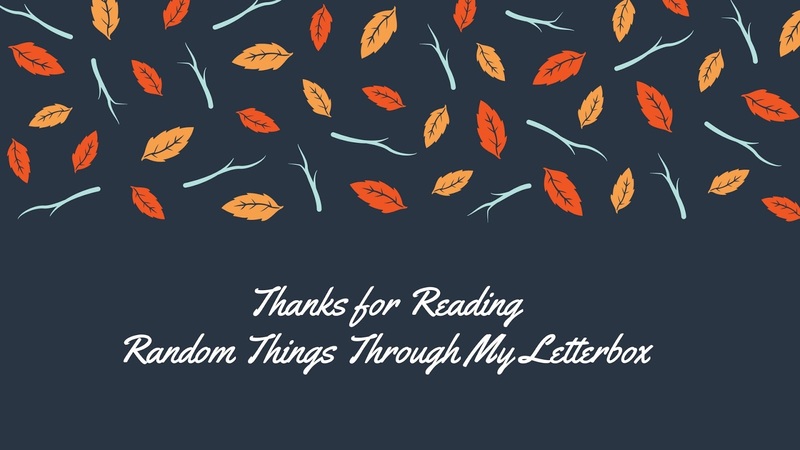 I'm delighted to host the tour today on Random Things and bring you an extract of the preface of the book. although its eyes were glazed above a beak that hung open. had intended to bring her a present. ‘We feed Billy,’ she went on, ‘but it’s still a generous gesture. couldn’t talk. Another time, the cat brought in a dead mouse. the enormity of what Billy had done. His hands trembled with excitement as he picked it up. of tiny feet, no outraged squawking from a trapped creature. the sight of a tiny beady black eye glaring up at him. mouse with his bare hands, but he was afraid of being bitten. initiated with his own hands inside a box he had made. been his first letdown in a life filled with disappointment. dropped the mouse, which landed on the floor with a faint thud. before taking him into the living room and sitting him down. attempts, had finally succeeded in catching a mouse. Something in his father’s manner warned him to be cautious. voice. ‘He told me he killed it himself.’ She burst into tears. been alive, but completely unharmed, when he had caught it. He hadn’t expected the tiny creature to die so slowly. The memory made him smile. That, at least, hadn’t been a disappointment. 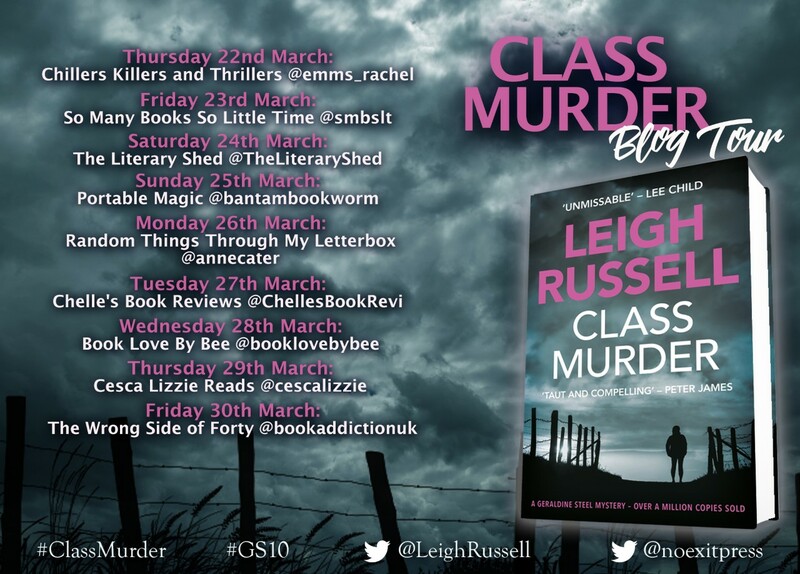 Please do check out the remaining stops on the Class Murder Blog Tour, there's reviews and special features, and it continues tomorrow with Chelle's Book Reviews. 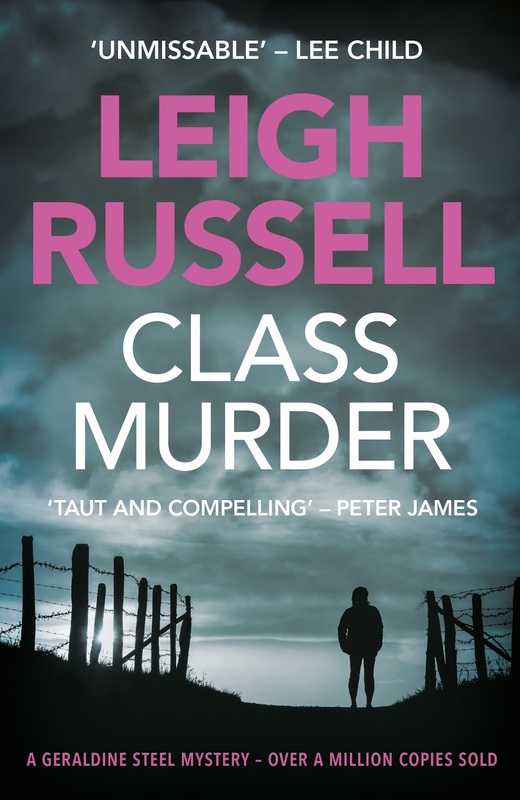 Leigh Russell has sold over a million crime fiction novels, and writes full time. 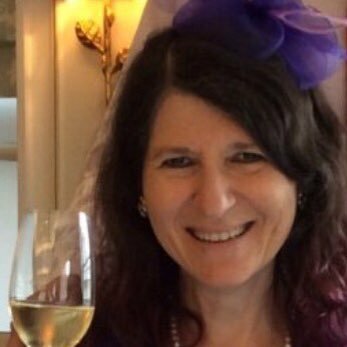 Published in English and in translation throughout Europe and in China, her Geraldine Steel and Ian Peterson titles have appeared on many bestseller lists, and reached #1 on kindle. 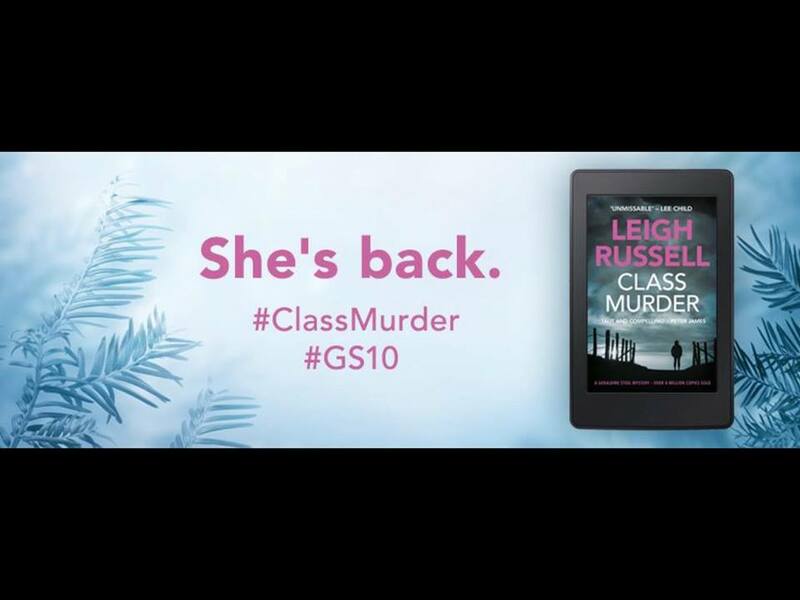 Leigh's work has been nominated for several major awards, including the CWA New Blood Dagger and CWA Dagger in the Library, and her books have been optioned by major television production company Avalon Television. She chairs the CWA Debut Dagger Award, and is a Royal Literary Fellow. Find out more about Leigh on her website http://www.leighrussell.co.uk where news, reviews and interviews are posted, with a schedule of Leigh's appearances.